A web site where many bloggers write about their territories and their tradition. A place to talk about living like a local in Italy. I believe Italians can talk about their country better than anyone else. Italians are really strange people, aren’t they? You will learn better about us through our stories. We will introduce you our way of life, which can be a little bit odd to you. Every habits we have come from our tradition and we are proud to share this with you. Italian people are conscious of what Italy can offer, but we are not able to appreciate what our forefathers bequeathed to us. 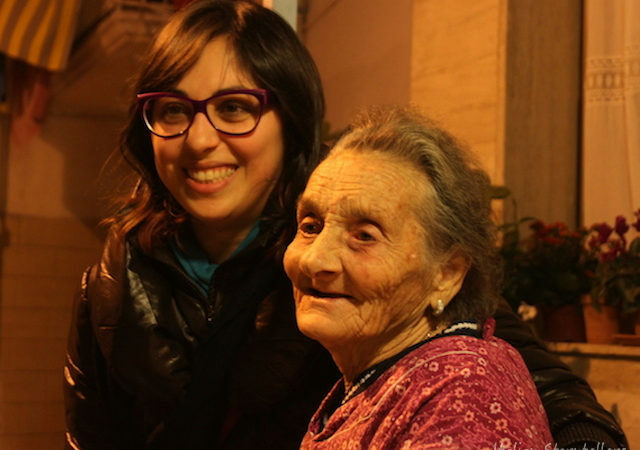 By Italian Storytellers we will let you know about every aspect concerning our culture. In this web site you will not find only what to visit or where to eat, but much more. We would like to describe the emotion discovering every day something new about our country sprinkled by small hidden treasures. 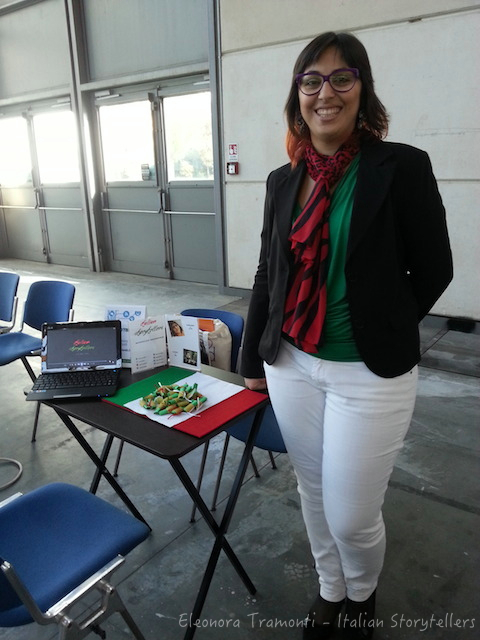 We would like to show you through our articles how much we are proud to be Italian. Abroad it is well-known “Made in Italy”. What foreigners don’t realise is that “Made in Italy” brand is made of people, tradition, culture. It is made of Italy. We would like to lead you to our tour along Italy, that it is not made by only famous regions, such as Tuscany, or cosmopolitan cities, like Rome and Milan. We will discover together with you some unique details of our dear “boot”, as we call our country because of its shape. I hope your visit to this web site will become one day a real visit to our country. I will wait for you in Italy, but in the meanwhile you can follow us on Facebook, Twitter, YouTube, Pinterest, Google+, LinkedIn and Instagram and you can stay uptodate by subscribing to our newsletter. Enjoy Italy on Italian Storytellers!